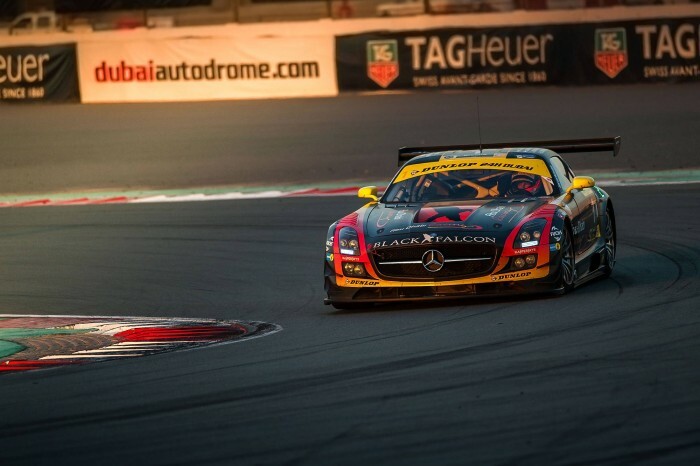 Team Black Falcon is gearing up for its largest assault on an endurance race so far this year as the team plans to have three entries in the fourth and penultimate round of the 2014 Blancpain Endurance Series next week. Known as the Total 24 Hours of Spa, it is arguably the most important race of the Blancpain Endurance Series and the lengthiest by far. The team is entering three cars for the first time this season in a bid to increase its chances of fighting for victory. 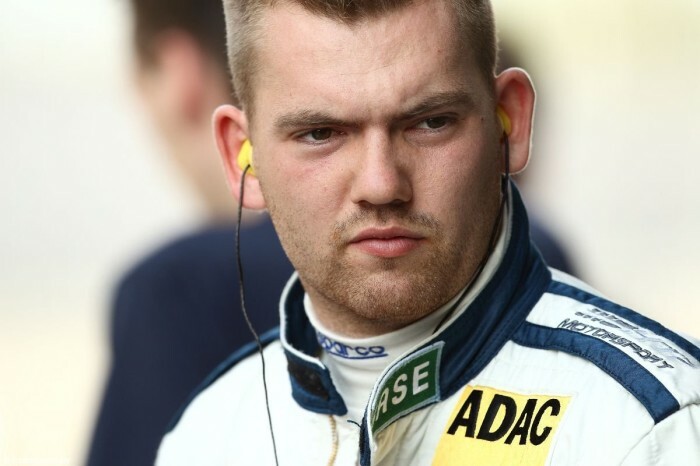 Two of these entries will compete in the GT3 Pro class, the first of which will be shared between the usual driver line-up that consists of Abdulaziz Turki AlFaisal, Andreas Simonen and Hubert Haupt. The trio is seeking their strongest result yet in the series after securing their first points finish in the last round in France. 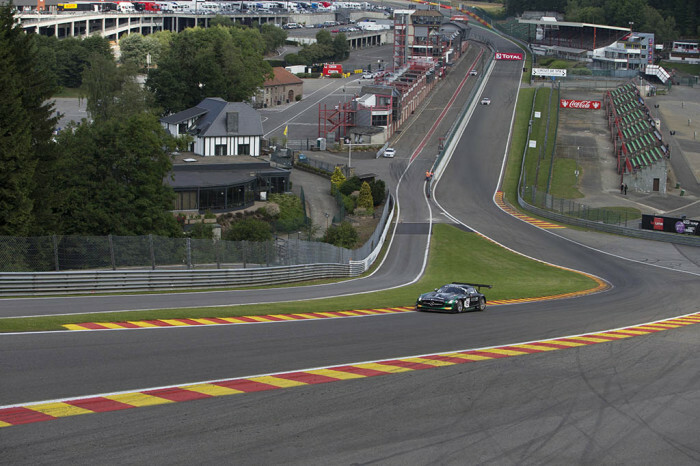 Racing will take place on the legendary Circuit de Spa-Francorchamps in Belgium. Its 7.004-kilometer length makes it the second longest circuit on the calendar (after the Nürburgring Nordschleife). Circuit de Spa-Francorchamps is highly popular among racing drivers thanks to its mix of long straights and challenging fast corners, coupled with a picturesque setting. The weather in Spa is notoriously unpredictable; it can often be simultaneously raining and dry on two different parts of the track. 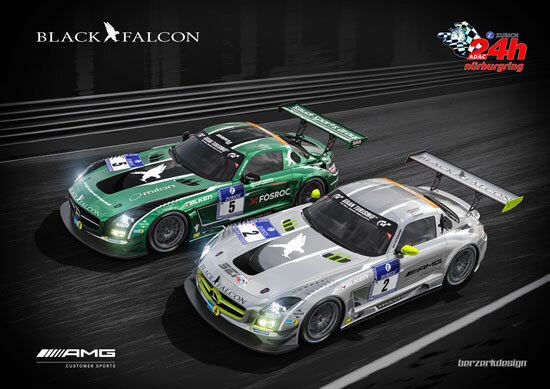 Total 24 Hours of Spa will be the team’s third 24-hour race in 2014 after the Dubai 24 Hours and Nürburgring 24 Hours, both in which Team Black Falcon managed to finish on the podium, thus a lesser result is surely not to the aim.